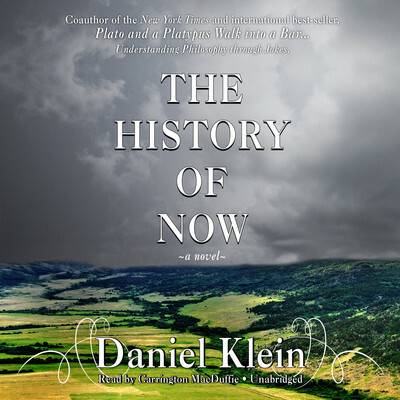 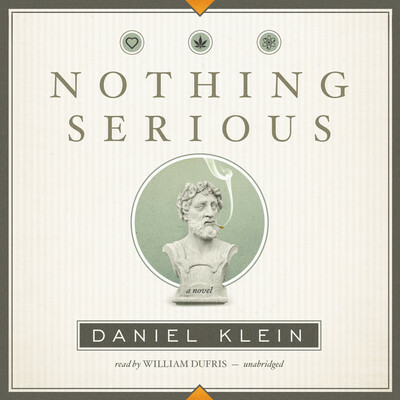 Daniel Klein is the author of The History of Now, winner of ForeWord magazine’s Silver Award for best literary novel of 2009. 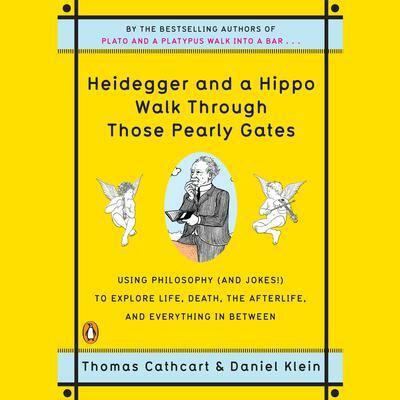 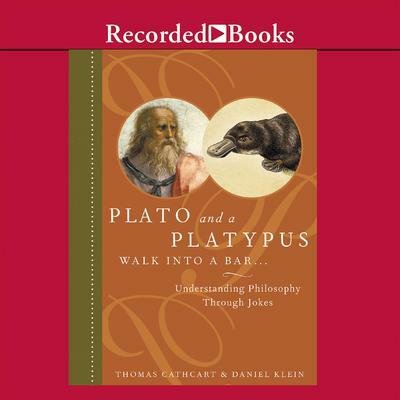 He is also coauthor of Heidegger and a Hippo Walk through Those Pearly Gates and the New York Times bestseller Plato and a Platypus Walk into a Bar. 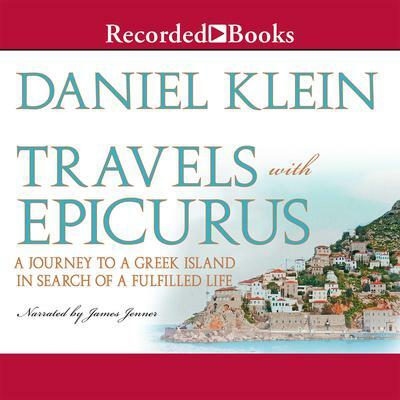 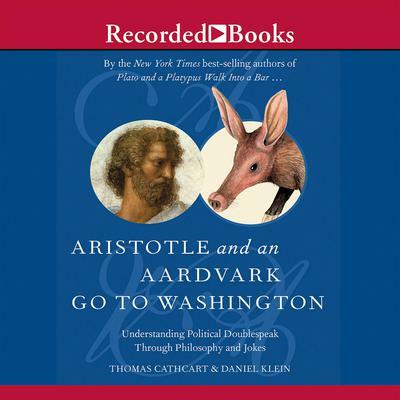 He is the author of the 2012 bestseller Travels with Epicurus and numerous other works of fiction, nonfiction, and humor. 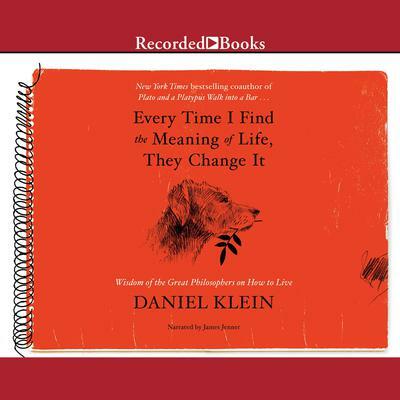 A graduate of Harvard in philosophy, he lives in Great Barrington, Massachusetts.